We finally got the shipment of Style Black stuff... and i'm pissed!! Though there were testers for most of the products, the stocks for some products did not (and probably will not) come in! And then there were some items whose testers did not even make it here! Grrrrrr! Come on already MAC!! 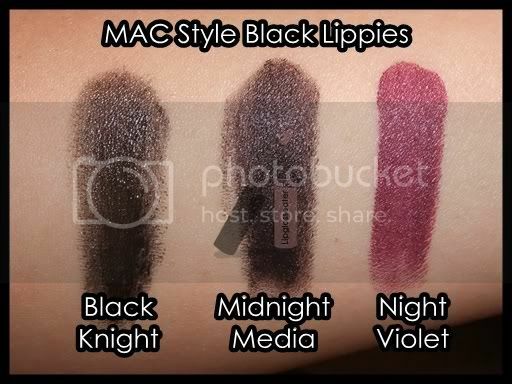 Black Knight (Cremesheen): This is not an opaque black, and it does not go on very smoothly! Night Violet (Mattene): This dark plummy shade is soooo much more beautiful that i'd imagine it to be!! :D Too bad that i don't think i can ever pull this color off!! Blackware: a creamy grey! No stocks for this one as well! Young Punk: Purple sparkles on a black base. This one is the most sparkly when foiled! Unfortunately this one's sold out already! 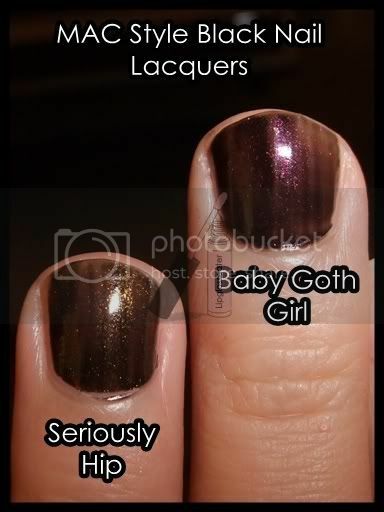 Seriously Hip: A very dark greenish olivey black with gold shimmers. Very pretty but it goes on streaky! 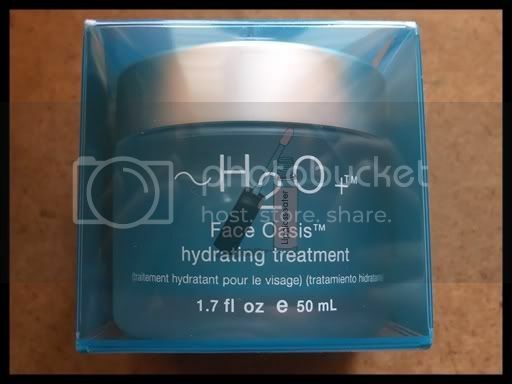 Nocturnelle: We did not get the tester nor stocks for this one, but it should be perm. at the stores! 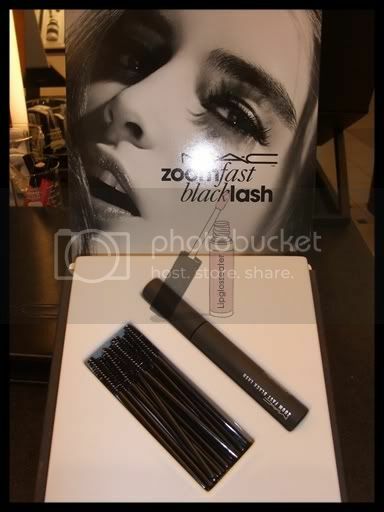 Lastly, the Zoomfast Blacklash is here as well!! can't wait to see what you got!! 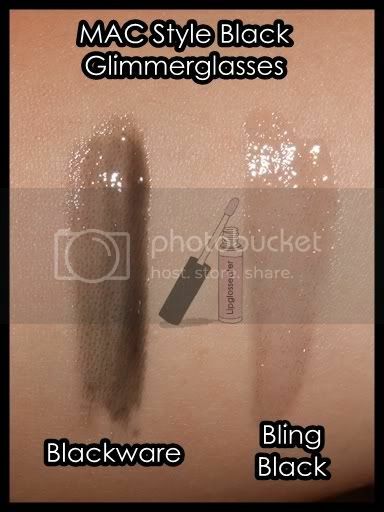 BTW, the mineralize eyeshadows look so prettieee when swatch with base underneath. everything is like OOS already in KL... I don't even bother >.< I'm digging the greasepaint sticks but I'm not sure what to do with them. they are really thick when applied even though utterly smudge proof. Volcanic Ash didn't make it so i'm asking a friend in the US to help me get a tube. that is, if it's still in stock... blergh!! jenn, i really like sublime shine. it really is as creamy as the cremesheens but you're right there was some grittiness, but not too much, so i can live with it. the formula is pretty thin though, as in it sits on my lines in my lips, rather than smoothing over them. 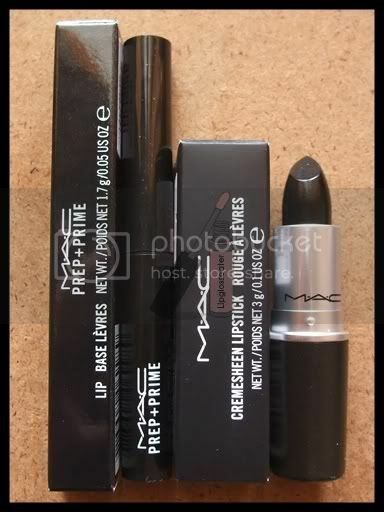 I'm so waiting for a FOTD with the black lippie! Connie: Yeah, tell me about it!! 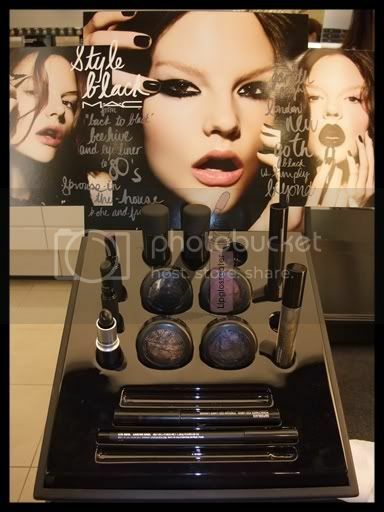 The greasepaint stick will make a wonderful base for smokey eyes! 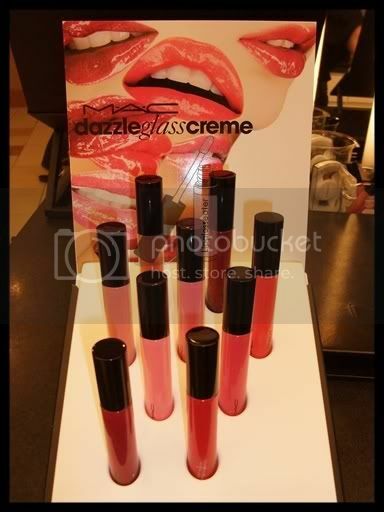 :D I'm also eyeing either this one or the black cream colour base... but both didn't make it here to penang! argh! !